Define lashes one by one, adding extreme volume and thickness. Instantly create dramatically full and seductive lashes for an audacious false-look effect. 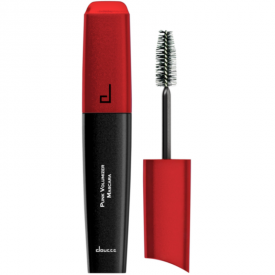 The jumbo brush fiber bristles are cut smaller and larger, in succession, to coat every lash, while distributing the formula evenly throughout. The lightweight and creamy formula pulls every lash upwards to create a long lasting curl without any clumping, flaking, or smudging. Apply by starting in small sections to evenly coat and distribute the mascara to your lashes. The smaller and larger bristles help to separate and lengthen lashes evenly. Make sure to follow through to avoid clumping. For added drama you can curl your lashes before you apply the mascara. Aqua (Water), Ci 77499 (Iron Oxides), Paraffin, Glyceryl Stearate, Synthetic Beeswax, Acacia Senegal Gun, Stearic Acid, Butylene Glycol, Oryza Sativa Cera (Oryza Sativa (Rice) Bran Wax), Palmitic Acid, Polybutene, Ozokerite, Vp/Elcosene Copolymer, Hydrogenated Vegetable Oil, Copernicia Cerifera Cera (Copernicia Cerifera (Carnauba) Wax) Aminomethyl Propanol, Stearyl Stearate, Phenoxyethanol, Propylparaben, Hydroxyethylcellulose. 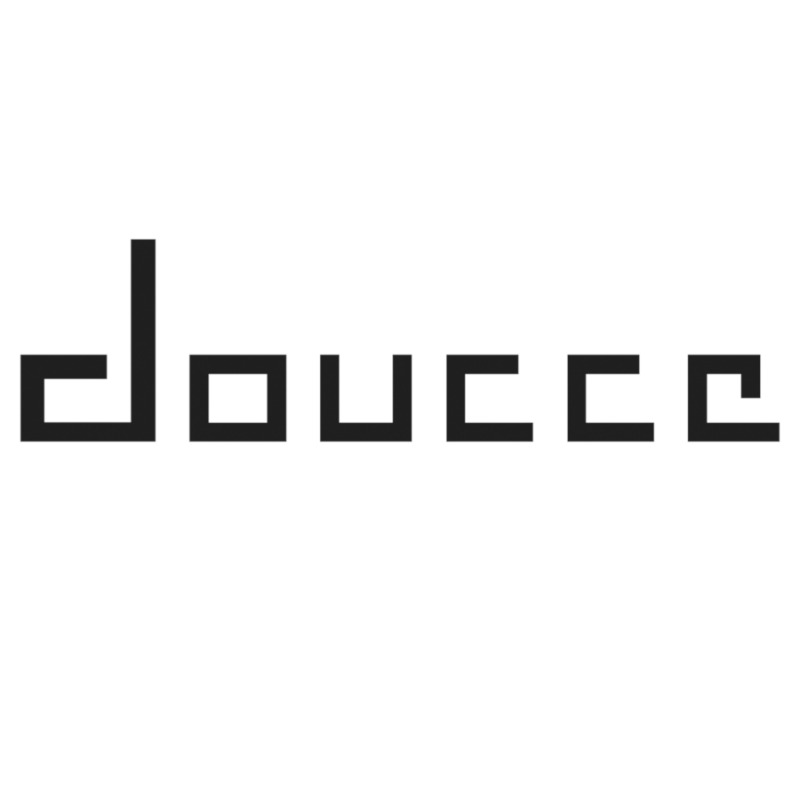 Doucce Punk Volumizer Mascara is a good reliable mascara good for daily use. 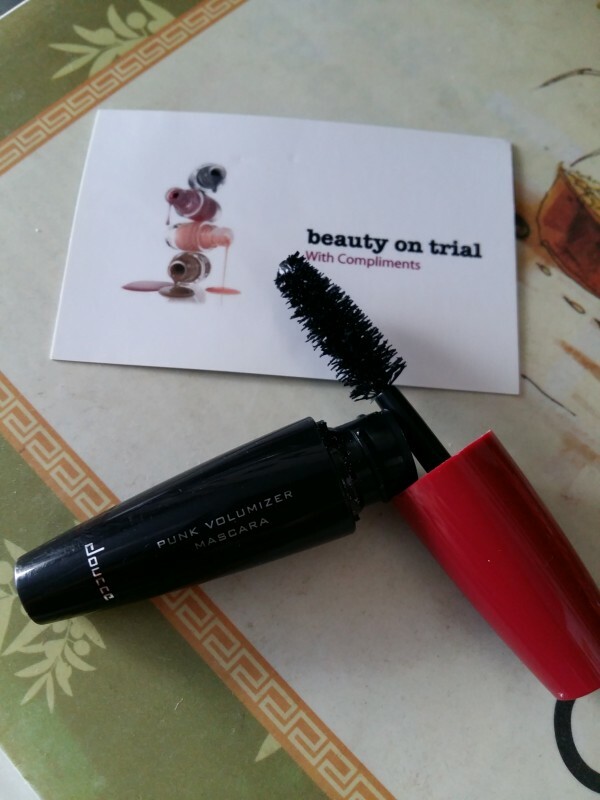 It has a pretty fluffy applicator (a bit too large, but with time one get used to it) and defines lashes well. It does not generate clumps and does not glue lashes together. It will not give you a false lashes look - not much volume here, but it will definitely add length. I have a mini version from a beauty box and it is convenient as a carry on item as well. Can definitely recommend the item!